Affordable & easy bookings for repairing refrigerators, stoves, ovens, dishwashers, washers, dryers & more! 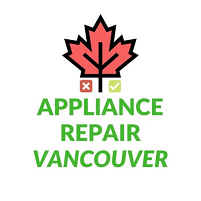 Count on the local to-your-door experts for all major household appliance repair Aldergrove services. We're just a phone call away from fixing your appliances.